We’re happy to announce a NYC premiere! For the first time in New York you can make your own Shaun the Sheep with no one other than Jim Parkyn. We’ve teamed up with the British Aardman Studios, the creators behind Shaun the Sheep, Wallace & Gromit and Morph to offer you some ewe-nique workshops and the opportunity to learn from an Aardman expert model maker how to make your own Shaun the Sheep clay model. And the fun doesn’t have to stop there.. Participants can take their clay models home and try animating them using Aardman’s easy to use Animate It! Software. On top of this you’ll even get the opportunity to ask questions about the tricks of the trade from the Aardman studio. 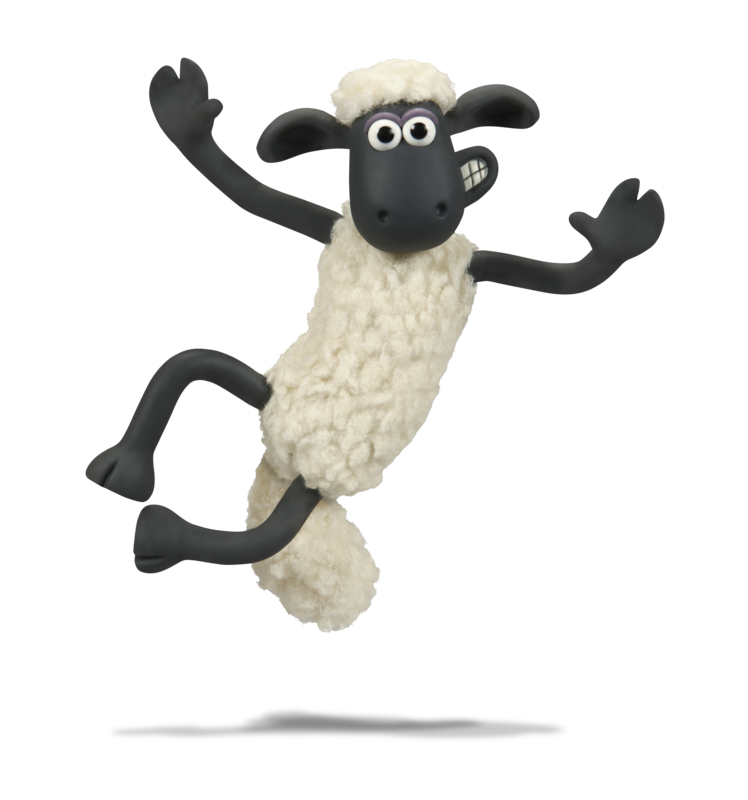 Join the Shaun The Sheep workshop and don’t mind getting your hands dirty! Jim Parkyn is a Senior model maker and Team Leader in the puppet department. He has worked with Aardman since 2000, starting on Chicken Run, and has played a part in most productions since then. Credits include: Chicken Run, Wallace and Gromit: The Curse of the Were Rabbit, and Shaun the Sheep, including the 5 series and Movie released in 2015. The Shaun the Sheep movie has been nominated for an Oscar for Best Animated Feature Film of the Year 2016.